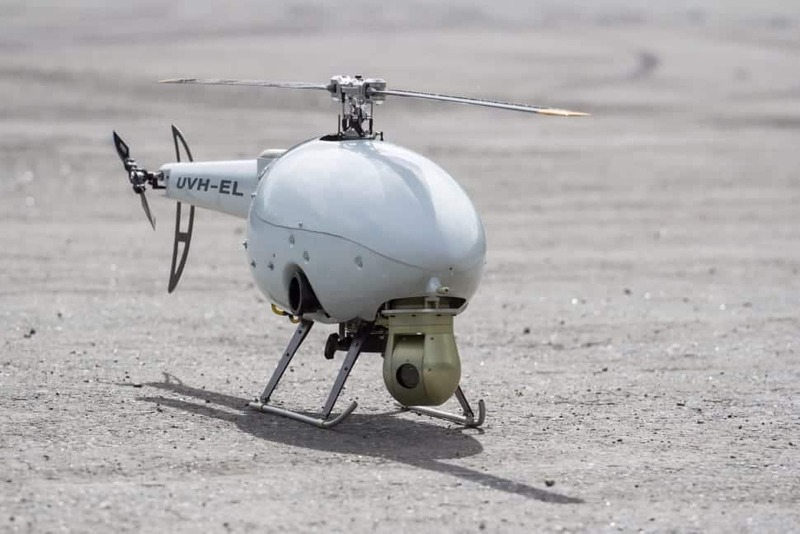 Uavos has announced that it has improved its GPS spoofing identification algorithms for its unmanned aerial vehicles (UAVs), protecting against jamming by the most advanced EW systems. During the test flights, performed under electronic attack conditions, UAVs equipped with an automatic control system manufactured by Uavos steadily resisted attempts to interfere with the operation of the on-board GPS autopilot. Newly updated technical solutions for electronic protection and automated control systems by Uavos provide effective countermeasures against latest GPS spoofing, not allowing threats the chance to reroute an unmanned aerial vehicle or to destabilize the operation of its on-board navigation system. According to Vadim Tarasov, Uavos investor and Board member, under the conditions of radioelectronic influence, the Uavos system of countermeasures against GPS and other GNSS signal spoofing attacks disables the GPS navigation and switches to autonomous flight with an onboard integrated inertial navigation system. This system has been specifically designed to determine with high accuracy the location of its carrier, and features complex processing and navigation information output in the absence of terrestrial, marine or space signals. The countermeasures system ensures the protection of unmanned aircraft, and increases the survivability and efficiency of the drone. A UAV equipped with such countermeasures against electronic warfare systems allows the aircraft to return to base and to carry out its mission with navigation error of 1.2–2.5 miles (2-4 km) per flight hour.